This is Day 9 of the 14-Day Gratitude Challenge where you practice gratitude for 14 days. This challenge is now over but you can still do the tasks in your own time! Visit the overview page for all Gratitude Challenge tasks and posts. Hi everyone, welcome to Day 9 of our 14-day gratitude challenge! 😀 We have five days left till the end of our challenge (how time flies, aye??). Let’s get started! Sharing… what has sharing got to do with gratitude? Many, if not all of you, expressed gratitude as a state of thankfulness (Marsha), appreciation (Calae), and acknowledgement (Jeanne) of all things positive in your life. I agree with all of you. In fact, I would go as far as to say that everything in our life is actually positive–it’s just a matter of whether we can see the positivity or not. Sharing is related to gratitude, because it’s when you share that you spread your gratitude to the world out there. While it is great to feel thankful for and appreciative of something in your life, within your consciousness, it is even more powerful when you share your gratitude of something with other people. Sharing multiples your gratitude, rather than limit or divide it. Take for example, this gratitude challenge. I was in Glasgow, Scotland, when I started this challenge. Because I had some time on my hands (turning my business into a passive-income business has given me time to focus on things that truly matter), I thought about meaningful projects I could take on in the two weeks I was in Scotland and waiting for my engagement photo shoots at the end of my stay. The idea of a gratitude challenge came to me because I love life and I want all of you to feel the same way as me too, because–really–our lives is a holy gift blessed upon us at the end of the day (I say this without any religious connotation). And so I kicked off the challenge after three days of having the idea. 9 tasks (including Day 0’s task), nearly 700 comments, and over 200 sign ups later, it’s undeniable that my original feeling of gratitude has become larger than I could have imagined. Another example is my constant sharing of my personal struggles and how I overcame them on PE. From my femininity issues, to my body image issues, to my beauty issues, to my emotional eating issues, I have continuously opened up about myself because I’m grateful to have overcome these issues after years, if not decades, of struggling with them and I want to share my lessons with all of you in hopes that you can gain from them too. Because of this relentless sharing, many have gained tremendously. Many overcame (or are on their way to overcome) their struggles in these same areas after reading my revelations and how I overcame those problems. Many have their eyes opened as they never realized they were struck in those problems to begin with. Yet many more have their lives changed as they realize they are not alone in their problems (or in this world together) and we are all in this together. 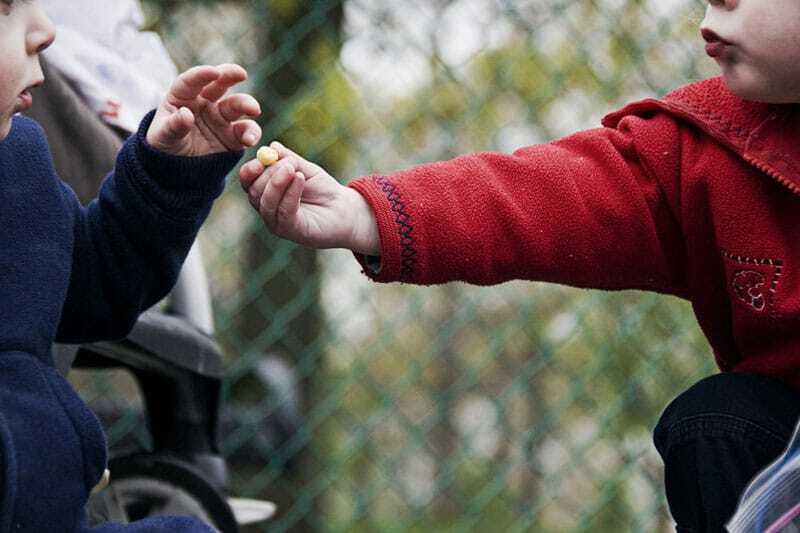 A simple act of sharing can do more than you think. When you share an object of your affection/gratitude, you share your gratitude for that thing with others, which in turn allows others to (hopefully) experience that same gratitude you feel, if not more. You help to spread more love in this world, which is one step towards eliminating fear and hate out there. Today, your task is to share something (or even someone!) you are grateful for with someone! Think about something you are grateful for, be it your favorite cafe, recipe, food, book, website, blog article, latest business idea, knowledge, movie, or music. The object of your gratitude can even be someone actually, be it your partner, your friend, or your acquaintance! If it’s your favorite movie, book, or song, make a recommendation to your friend, then offer to pass along your DVD/book/CD to him/her the next time you meet. You can even send him/her a digital copy if you have that available! If it’s something intangible like a knowledge, an insight, an idea, or an emotion, then share it by way of conversation. If it’s a person, then introduce him/her to someone else whom you feel can gel well with him/her. For example, I often link up my contacts with other people whom I feel share similar interests, worldviews, or can potentially hit it off. I use Celes.TV as my way of sharing great people and their knowledge with the world out there, because I think more people should get to know about them! With expansive social media tools on top of our usual communication platforms (email, mobile, in-person contact, etc. ), you have countless ways to share. The intent here is to share something (or even someone) you are grateful for with someone else, to spread your appreciation for that thing/person with others! Resolving a key blockage to my wedding plans for next year. Originally we (Ken and I) wanted to wed on 25 June 2014, which is my birthday and exactly one year from his proposal, however 25 June 2014 is a weekday which has been causing me much planning headache since we are limited only to central locations and only a night-time wedding. After much thought, I suggested shifting to a weekend today. Ken suggested 25th May (2014) which is a Sunday and a date of ‘5’s (25 = 5×5, May = 5). This fits perfectly with one of our relationship themes, where the number ‘5’ is an important mark in our relationship (we became a couple on 5 May, 5:55am). I’m currently checking out wedding packages with some vendors, but this new Sunday option should open up significantly more options! Finally finished my proposal to an important client. Shall await their response! Fingers crossed that all is well. Getting proper rest after returning home to Singapore. I just slept for a good six hours from 11am to 5pm. That today is yet another beautiful day with my wonderful fiance. There could be things that could go wrong today, mishaps which could happen, but they didn’t. Rather, I woke up to a lovely weather, a beautiful man in my life, and a beautiful community (PE) whom I get to serve till the day I die. What is the thing or person you would like to share with others? How have you chosen to do the sharing? 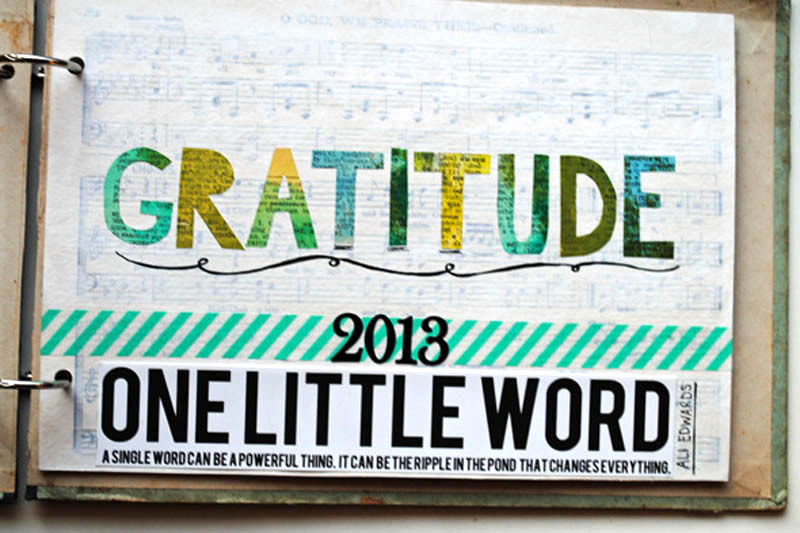 Once you’re done, proceed to Gratitude Challenge Day 10: Give a Gratituity Tip.